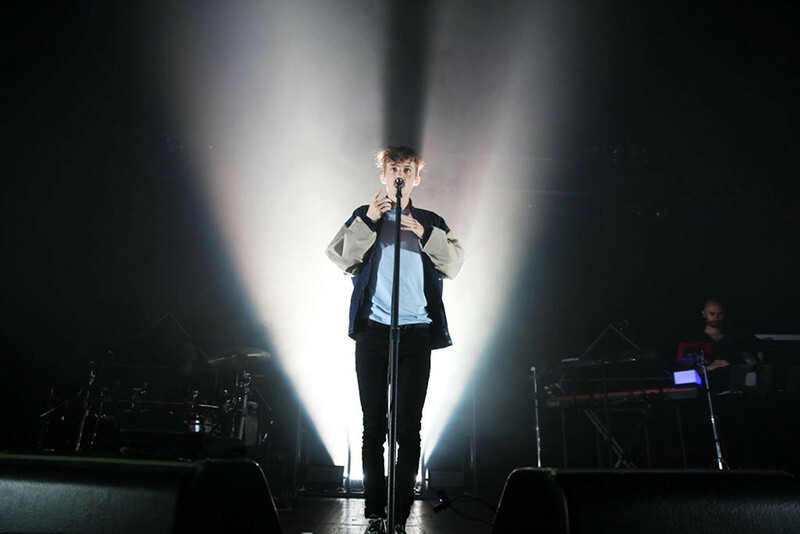 The Volt Team was excited to support Troye Sivan’s performance of “Youth” on The Ellen Show as well as his 2016 “Blue Neighborhood” Tour throughout the US, AUS, and UK/EUR. We are honored to have worked with brilliant designer Tobias Rylander and programmer Dan Norman from Seven Design Works. Check out Troye Sivan’s performance on Ellen below!